INRIX has the most extensive, connected traffic network in the world, and they use that data to help others make better decisions about their traffic woes. Their latest report couldn’t have come at a better time for Nashville and the transit discussion. In their study, they looked at the 25 Most Congested Cities in the United States, identified their hot spots and then ranked them by impact. It’s no surprise that Nashville shows up on this list. We’ve been feeling it for the last decade. And it’s gotten significantly worse the last few years. According to the study, Nashville is the 17th most congested city in the United States. Yet, our population ranks 36th overall when compared to other metropolitan cities. With our population expected to skyrocket over the next 20 years, we need to take steps to fix our problems before they become much worse. According to the INRIX study, Nashville has 2,602 traffic hotspots that need to be alleviated in order to reduce congestion. The hotspots are ranked based on the duration, length and frequency of traffic jams. And the number one hotspot in Nashville is the section of I-24W at Antioch Pike to Rocky Ford Rd. When looking at the hotspots, you’ll see that Denver has several hundred fewer hotspots than Nashville and it has one million more residents. This is in part due to the transit infrastructure that Denver has been working on for the last two decades. And it’s one reason why Nashville is looking to the Mile High city for answers. Atlanta, by comparison, has 8,554 hotspots and is the number four congested city on the list. 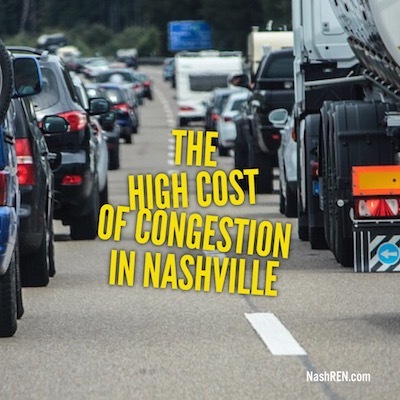 The research suggests that the current level of congestion will cost Nashville $8.4 Billion over the next ten years. These costs come in the form of wasted time, fuel and emissions. While the cost for transit is high, anything we can do to reverse it will provide more of your most valuable asset. As a city, we will be having lots of transit and traffic discussions in the coming year. 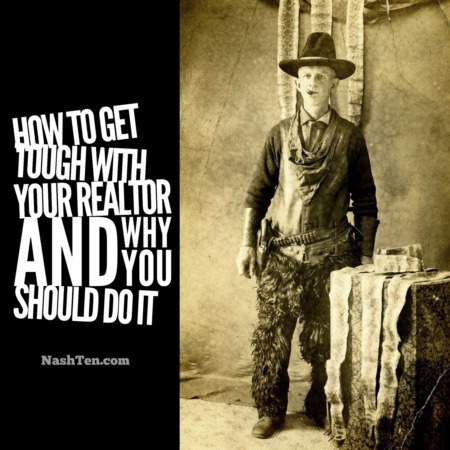 Let’s work together to come up with the solution that works best for all the wonderful people who call Nashville home. 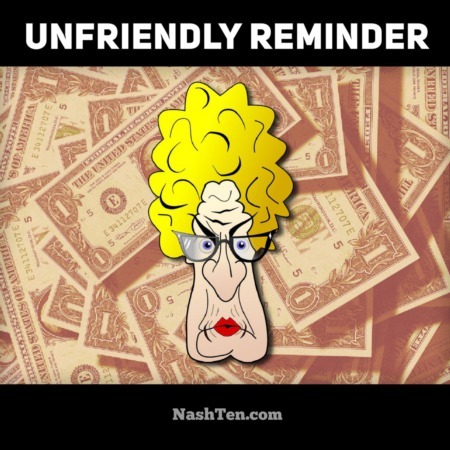 The Daily Deal in Nashville is Gretchen’s latest condo listing at the Village at Grassmere. It’s hard to find such a nicely renovated unit, so close to downtown at this price point. Poolside living for less than $130,000.